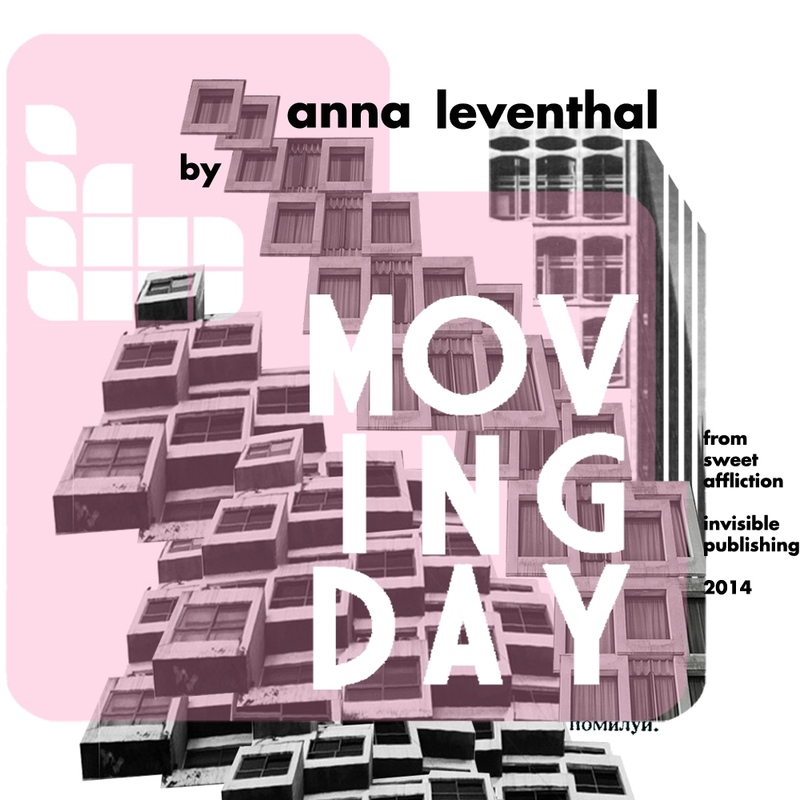 On July 1st, The Kitchen Bang Bang Law welcomes Montreal author, editor and bon vivant Anna Leventhal into the studio. 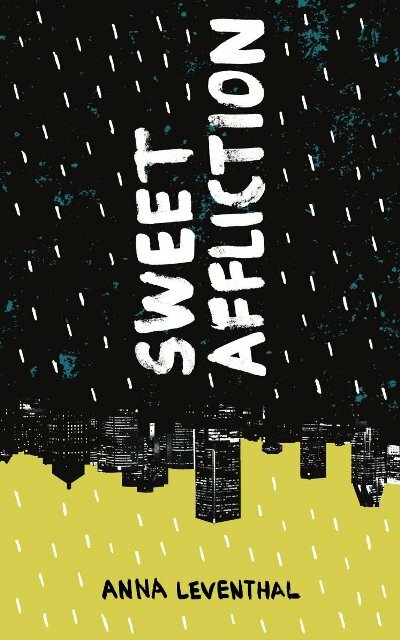 Vince will pick her brains about her brand new short story collection, Sweet Affliction, and there’ll be a world premiere of the audio version of ‘Moving Day’, Anna’s surreal take on the strange Montreal custom wherein everybody moves on July 1st. And as a former member of the Venus collective, Anna will be spinning some tunes too! Catch it from noon till 2pm, streaming at ckut.ca. This entry was posted in CKUT programming on June 28, 2014 by admin.